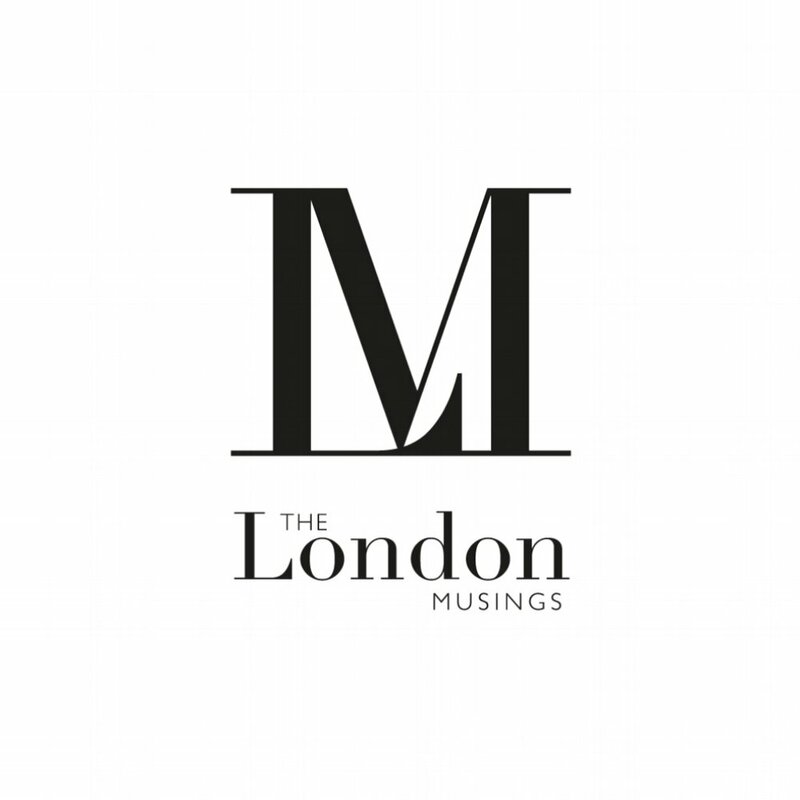 Every Londoner knows that the only way to survive the fast-paced city is to take the occasional trip out of town, to toss the work phone aside, spend time with loved ones and absorb the wonders of the natural world. I have been searching far and wide for the UK's most luxurious escapes and Chewton Glen has caught my eye once again. The finishing touches have been made to the hotel’s latest project: a fabulous new supra-sophisticated luxury Treehouse. This majestic and unique hot spot is totally secluded from the country house hotel and is set apart from the existing Treehouse Suites that nestle in the stunning grounds within the New Forest. With under-floor heating and a wood burning stove, the Treehouse is a magical and indulgent way to switch off from the hustle and bustle of the city this winter. It is surrounded by a beautifully tranquil forest landscape in the idyllic surroundings of the New Forest. Breakfast will arrive via a hamper into a cleverly concealed hatch ensuring your peace and quiet is not disturbed as you nestle into the beautifully designed living space. The interior design has been carefully considered to create a real sense of luxury that is strongly rooted in nature to create a true sense of well-being and tranquillity. The Treehouse kitchen allows guests to access the services of their own personal chef. Therapists and personal trainers from the hotels award-winning spa provide a dedicated range of signature body treatments, together with yoga, meditation and one-to-one personal training programmes, all within the privacy of the Treehouse. With intimate views of the tree canopy from the large picture windows that open onto the wrap around balcony, the large terrace is complete with its own comfortable seating areas, day beds and two hot tubs. You can comfortable sleep up to twelve guests here, with two spacious double bedrooms on the ground floor and two upstairs loft bedrooms with twin beds and pull-out children’s beds. Perfect for the whole extended family! Under-floor heating and a wood burning stove in the heart of the central large living area mean that the Treehouse is toasty during the winter months and ideal all year around. There are three fabulous marbled bathrooms, bespoke walk-in showers, flat screen TVs and his ‘n’ hers basins. 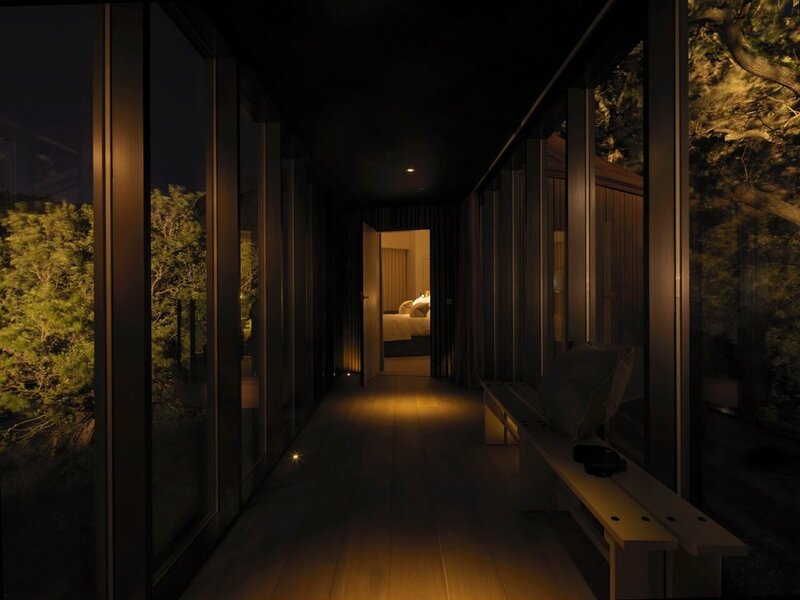 A sophisticated entertainment system and delightful mood lighting throughout the Treehouse enhances the feeling of escape, relaxation and true indulgence. “To feel like time has stopped that is the kind of reverse luxury we all crave in our furiously hectic, ever connected lives,” says Andrew Stembridge, Chewton Glen's Managing Director. “And that is what we set out to achieve when we designed our first Treehouse in 2012, the phenomenal success of that project has lead us to create our new Treehouse that provides an even greater opportunity to reconnect with family, friends in a magical setting.